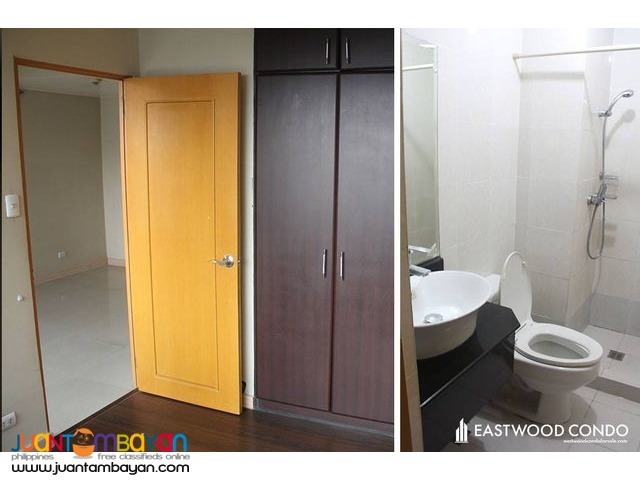 Located at The Eastwood Park Hotel and Residential Suites, the 1 Bedroom Unit offers its residents with easy access to Eastwood City’s commercial district. 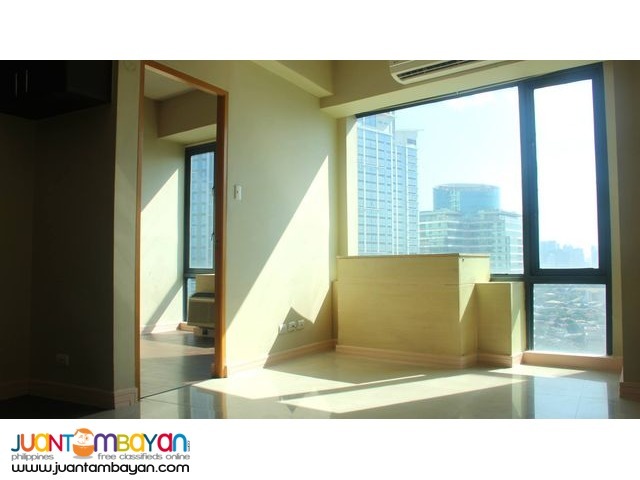 The unit’s floor area measures 36 square meters and is well designed in terms of space, light, and not to mention the perfect, overlooking view of the metropolis. 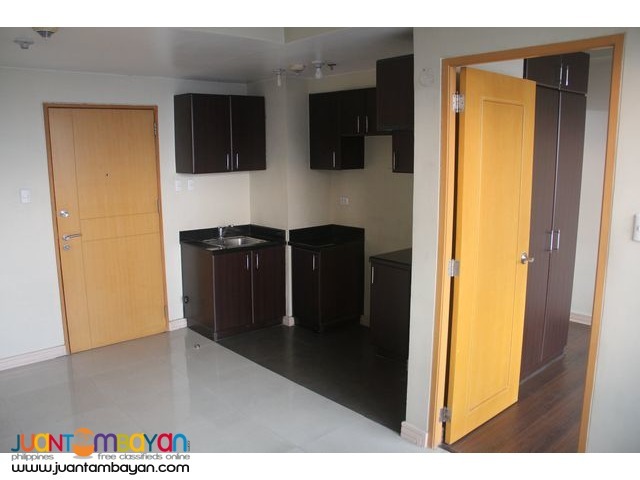 It also has a kitchen, bathroom, and a bedroom. 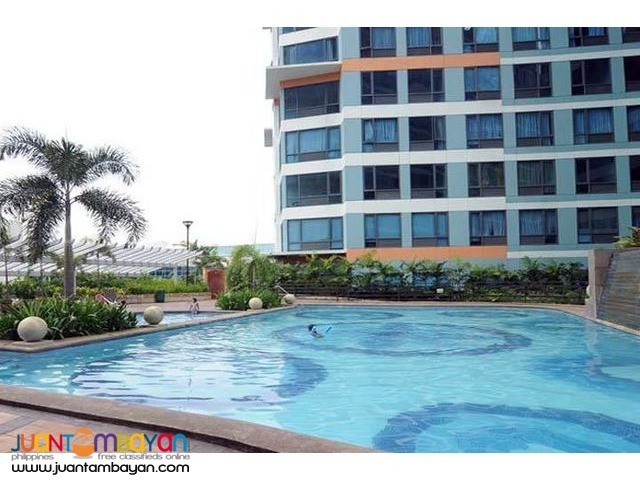 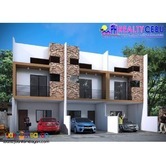 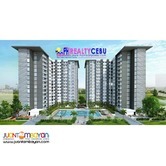 The residential condo also offers urban dwellers with a blend of facilities to enjoy including a garden deck, gym, playground, and a swimming pool. 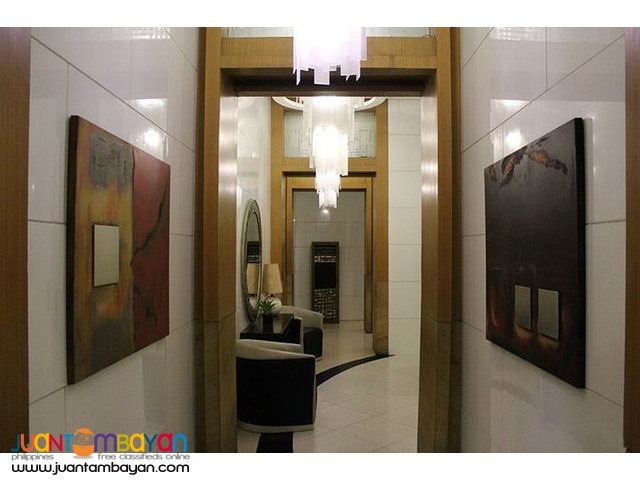 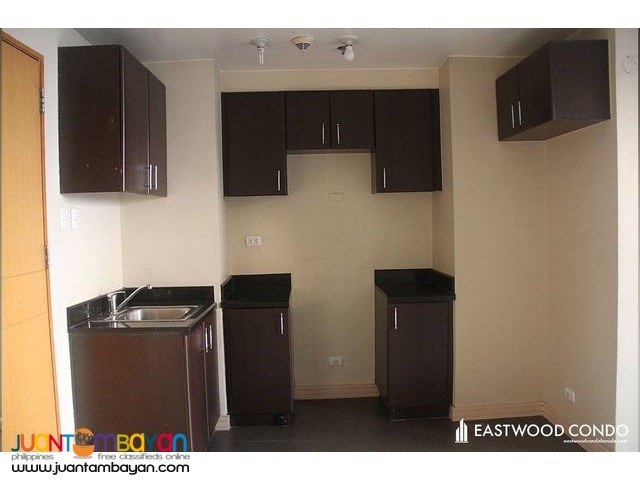 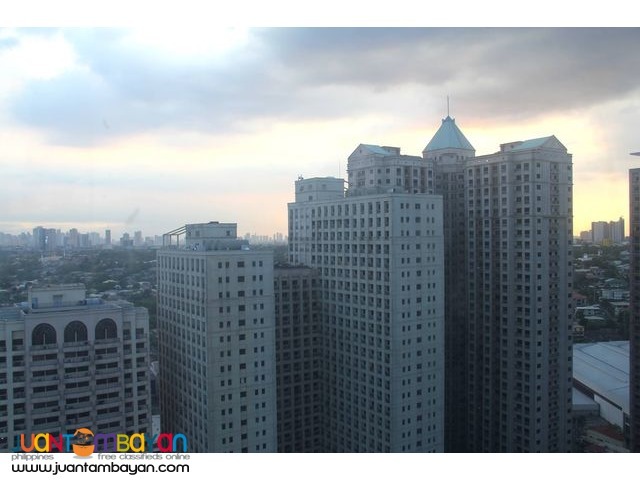 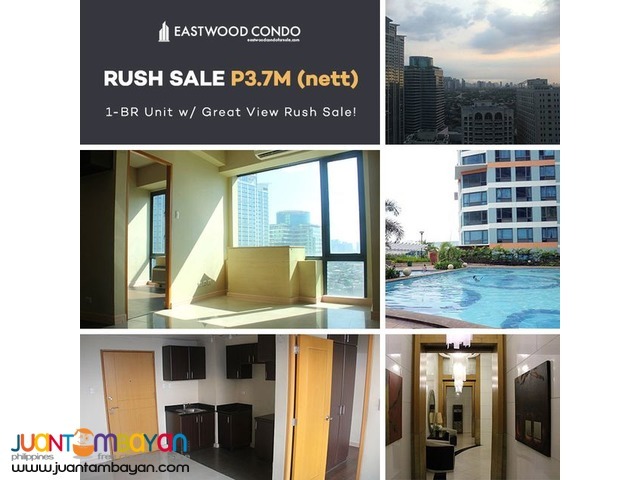 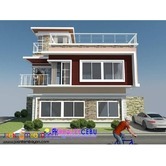 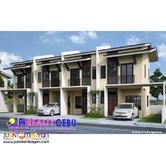 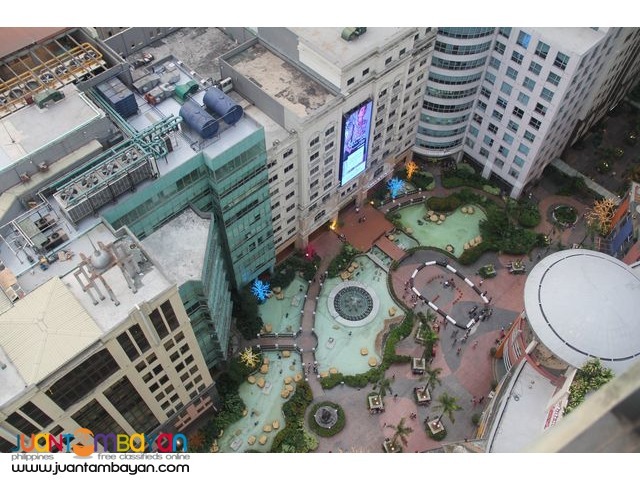 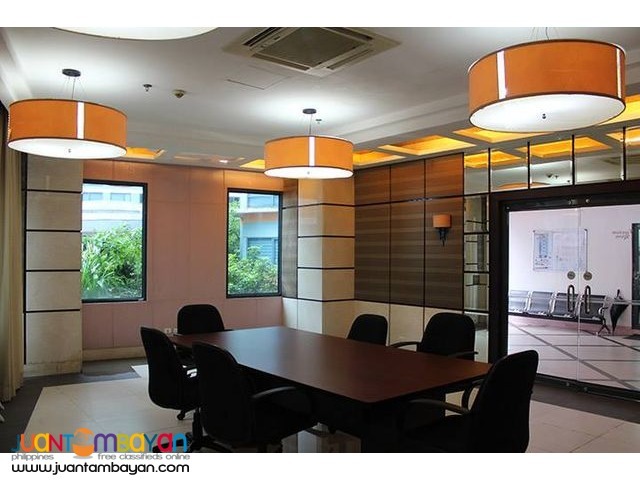 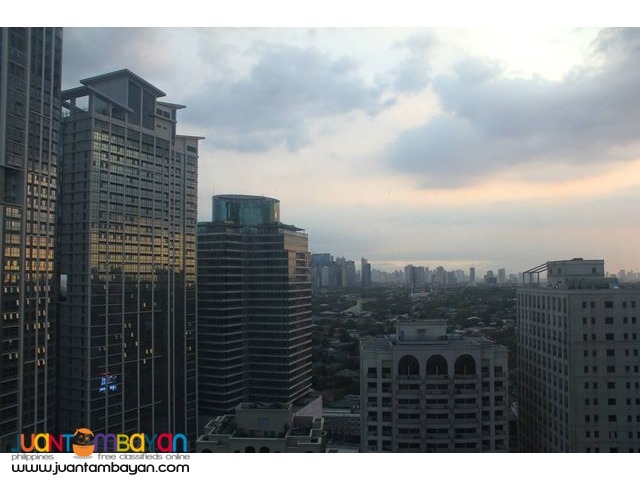 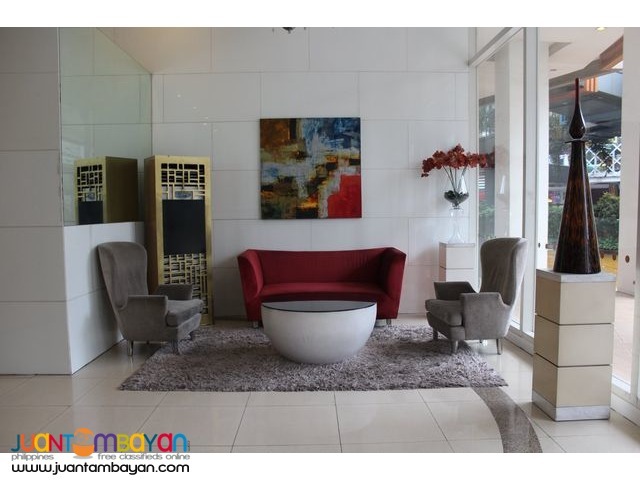 Live and enjoy the comfort of your own home within the bustling area of Eastwood City.